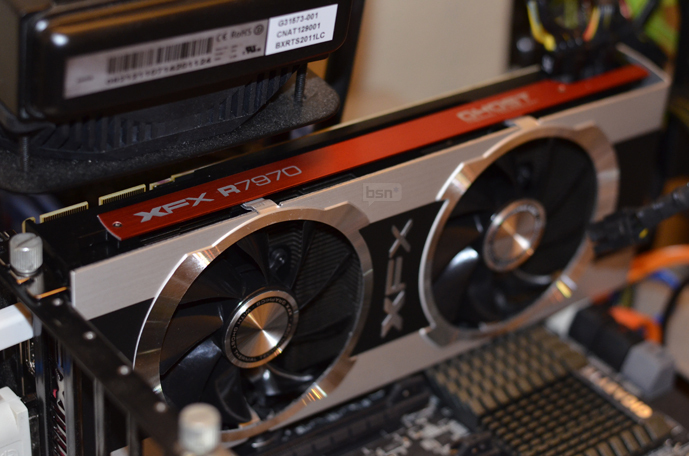 Today the use of an graphic card is not only limited to playing games or watching HD videos . Graphic cards have now made their ways into affordable super computing and even bitcoin mining . Well we won’t be talking about those things now, as in this article we are going to find out how we can monitor the temperature of our graphic cards . Its a common fact for Graphic cards to heat up more more than 80 degrees Celsius when running under load . It is nothing alarming here , as computer hardware like CPU’s and Graphic cards are built to withstand enormous amount of heat. But heat is also the element that causes damage to your computers hardware in the longer run. So it is also important for you to monitor your Graphics card’s temperature in order to troubleshoot any problems beforehand. To begin with here are some of the reasons why the Graphic card in your Computer is running hotter . #1 Your Graphic card has dust build inside the fans , which is creating an obstacle for the airflow . #2 Your graphic card’s fan is spinning slower . 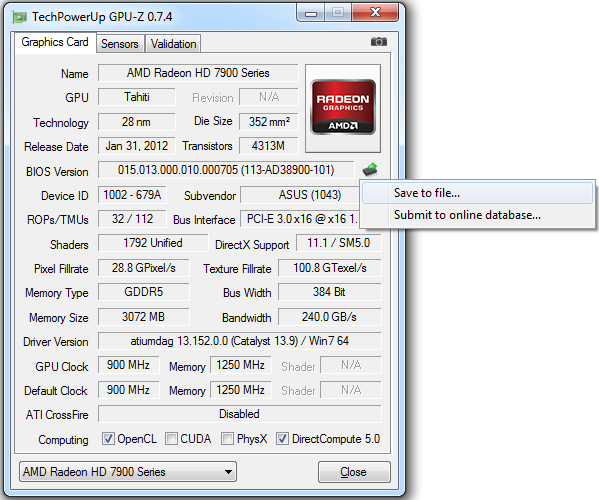 While there are many tools and utilities that will enable you to monitor your graphic cards temperature . I will advise you to use a handy little tool called GPU-Z . 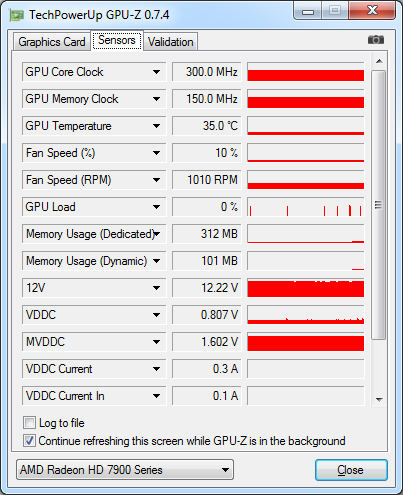 GPU-Z is an free utility that will enable you to monitor your Graphic card’s temperature, Fan speed, GPU load, Memory usage and various other factors . The tool even allows you to save your graphic card’s bios and use it later in case your graphic card’s bios gets corrupted . For those with multiple graphic cards in SLI or Crossfire , you will be able to select each of the graphic cards from the drop down list at the bottom of the tool and view the respective graphic cards details . Head over here to Download GPU-Z . Using GPU-Z is even very simple , you just need to install the program and then you can run it from the desktop shortcut . 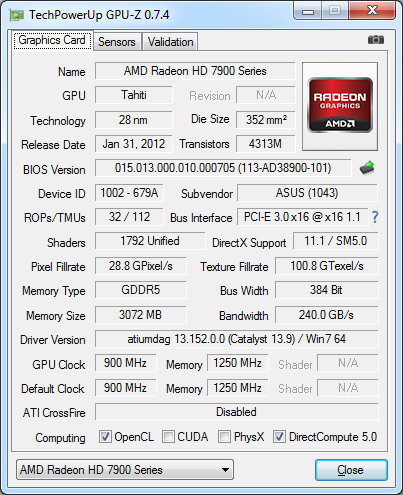 Once you run the tool you will be able to see various information about your graphic card and even monitor the temperature in real time . Here are some screenshots of GPU-Z . If you want to make a backup of your graphics cards bios , click on the small icon to the right of the Bios field and you can save your graphic card’s bios to your Computer .